I’ve filmed this short video in response to a growing trend I’m noticing online. 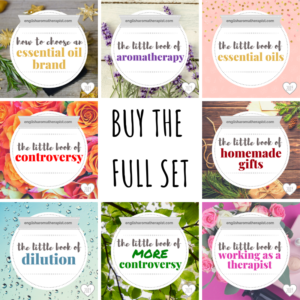 More and more people are looking to essential oils for a quick fix. 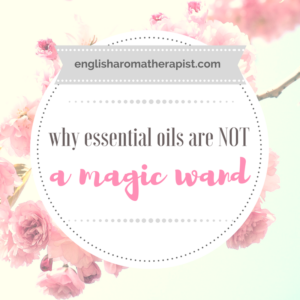 Find out why essential oils are NOT a magic wand! 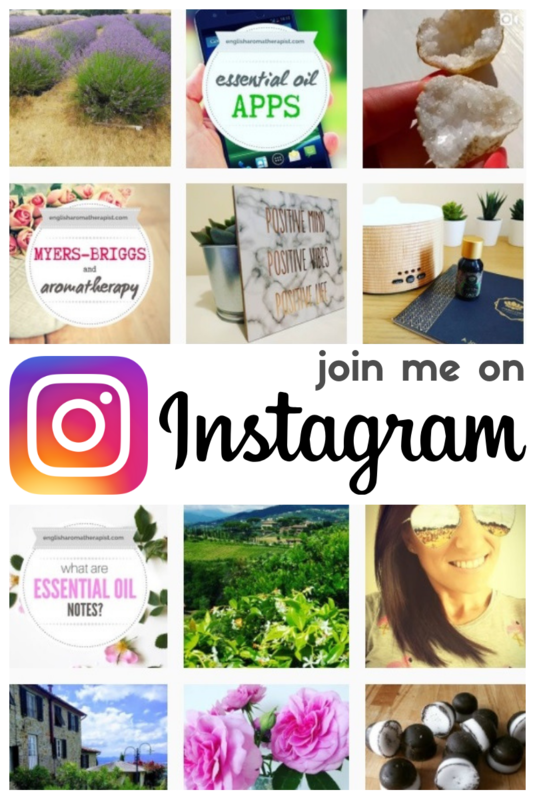 If you like this video, you might like to read this post about why I don’t use essential oils all the time, and for everything! 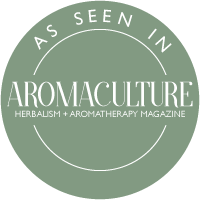 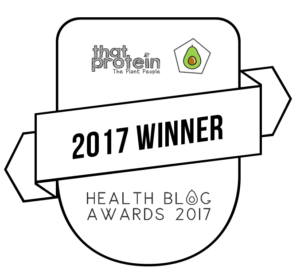 What to read next: Why Should We Dilute Essential Oils?